The Institute of Groundsmanship (IOG) is the body that represents groundsmen of all kinds and promotes the profession of groundsmanship to ensure quality surfaces for sport, leisure and recreation. 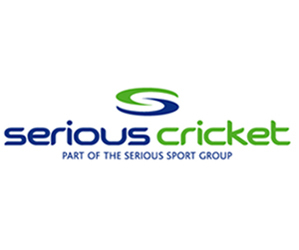 Cricket East is affiliated to the IOG, which means that affiliated clubs can receive subsidised places on the training courses that the IOG provide. With regards to training courses, the IOG works closely with the ECB to provide training courses that are suitable to the art of cricket groundsmanship. Currently, the first stage on the ladder for a groundsman is to attend the IOG Foundation course, parts A and B and these courses are organised by County Grounds Committees in conjunction with the IOG. However, beyond the foundation stage all courses are run on a regional and national basis with the next courses being Intermediate, then Advanced and then the full Management course. For further details go to the IOG website.